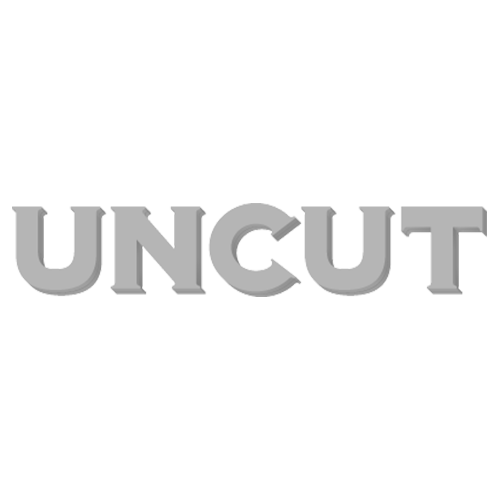 Sign up to the Uncut newsletter! Every Tuesday, we send out a free email newsletter containing the highlights of our busy week on uncut.co.uk. That's the best news stories, features, reviews and blogs – as well as Allan's editor's letter. It brings you all you need to know about everything the stuff that matters in Uncut's world, from gig reviews to previews of new films, cuts from our dedicated features section and new album and reissues. Every Tuesday, we send out a free email newsletter containing the highlights of our busy week on uncut.co.uk. That’s the best news stories, features, reviews and blogs – as well as Allan’s editor’s letter. It brings you all you need to know about everything the stuff that matters in Uncut’s world, from gig reviews to previews of new films, cuts from our dedicated features section and new album and reissues. So if you’d like to receive a copy, it’s very simple: just sign up to the newsletter in the box on the right of this screen.